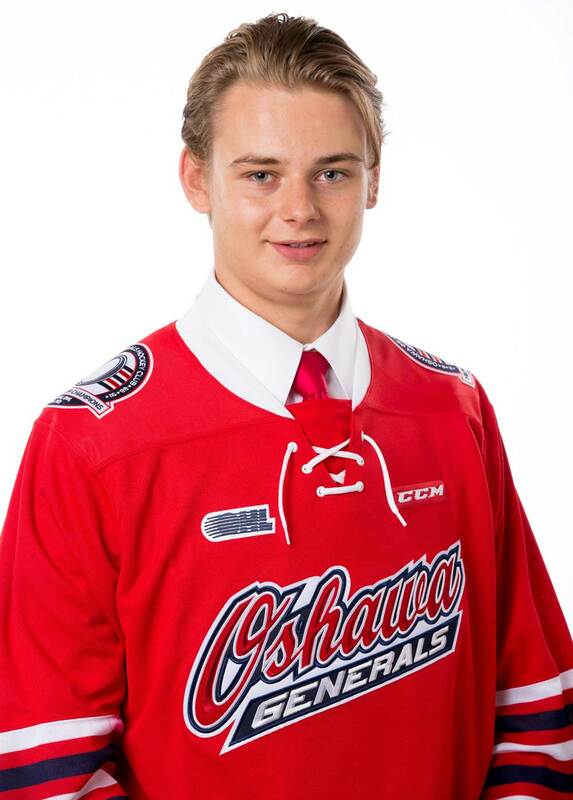 The Oshawa Generals selected defenseman Misha Moor with their 2nd pick in the 2015 CHL Import Draft. 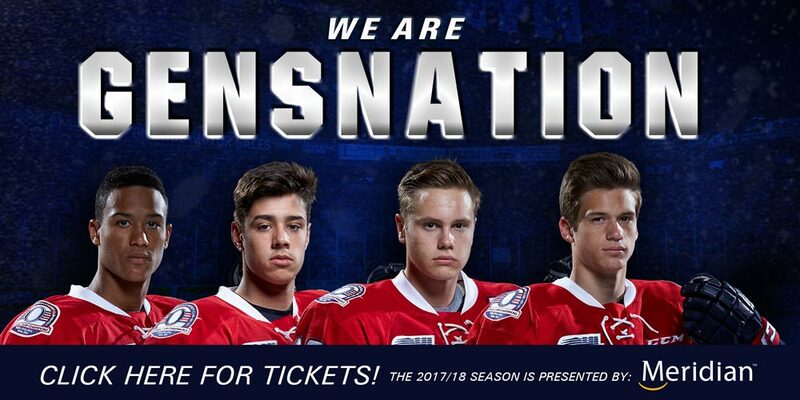 The Swiss native committed to the team on July 29, 2015. Moor spent the 2014-2015 season with the Ambri-Piotta U20 of the Elite Jr. A in Switzerland. He scored 11 points in 25 regular season games. To this point in 2015-2016, Moor has played in 14 games and has recorded two assists.